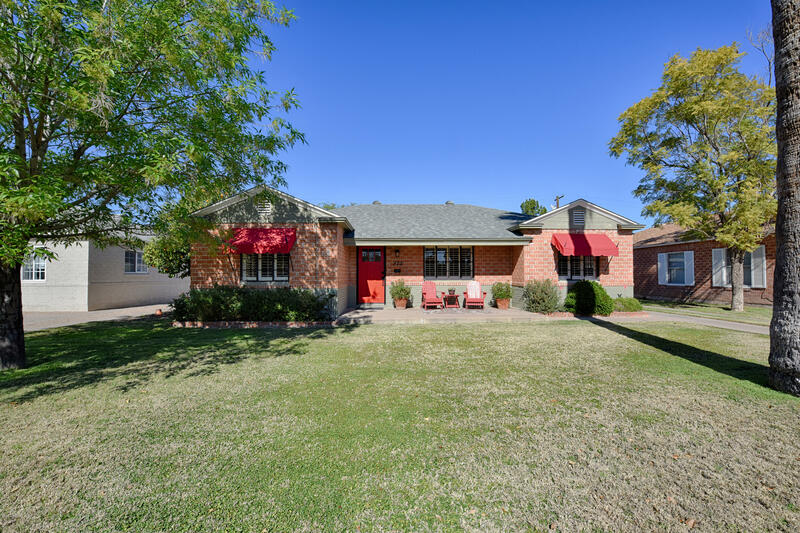 All LOMA VISTA PLACE homes currently listed for sale in Phoenix as of 04/23/2019 are shown below. You can change the search criteria at any time by pressing the 'Change Search' button below. "Charming brick home in fabulous Willo is pristine in & out. New craftsman door opens to freshly painted open living/dining space with crown molding, plantation shutters, & real hardwood thruout. Kitchen features custom cherry cabinets w/ granite, SS appliances with Bosch oven & dishwasher, built-in refrigerator,, gas range + walk-in pantry! 2 bdrms have cove ceilings, ceiling fans, custom closets. 3rd room leads to lovely sunroom w/ yard access; 3/4 bath could be easily converted to create en su"